We’ll Help You Sell your Home Fast! 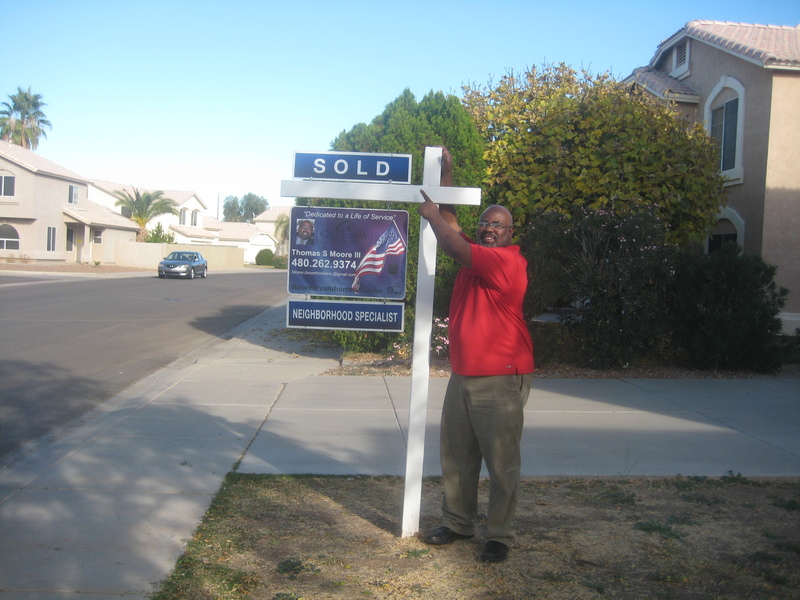 We carefully help you to analyze, prepare, present, and complete the sale of your property. We are here to serve you. So, it does not matter if you are up-sizing, down-sizing, moving or even if you’re in a property that is considered “distressed”, we have the quality Agents to help you reach your needed goal of accomplishing a successful sale of your home. We also have years of industry experience helping Investors. So, if you have that one investment property you’d like to sale, a single fixer’upper, or a constant inventory of fix and flips, we have the knowledge, resources, and experience to help you sell, we also have the experience to help with your 1031 exchange sale and purchase! We use a large number of exclusive tools to make sure you make decisions to ensure the property is priced to your advantage, and within current Market limits. This ensures maximum attention to your listing. We also utilize other tools like social media, virtual tours, open houses, co-op industry publishing, and other marketing sources. American Homefront Realty has relationships with Professional Service providers to handle anything which may require attention before or during your sale. We offer these quality services to help you in getting your home to market quickly, and reaching the largest number of potential buyers available. We serve the entire Metropolitan Phoenix area and have an agent that can help you best, wherever your property location is, or the market of your for-sale property. Please contact us with the form below to arrange for your initial consultation and the beginning of your successful home sale, by American Homefront Realty!